In another case of salads making people sick, 115 people have reported intestinal illnesses apparently related to salads they ate at McDonald’s restaurants in Illinois and Iowa. 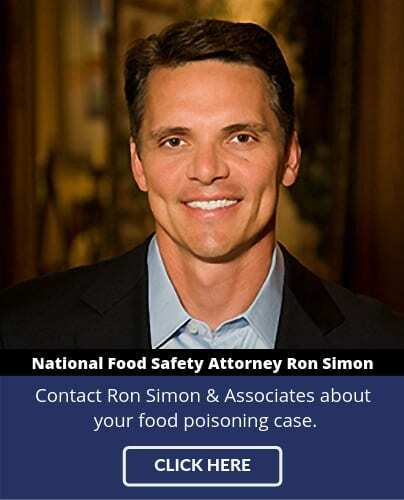 These illnesses appear to have been caused by a cyclospora parasite, which can cause consumers to become sick after eating contaminated food. Since mid-May, Illinois has reported that 90 people across multiple counties became ill shortly after eating salads at McDonald’s restaurants. In Iowa, 15 people have reported similar illnesses with similar causes since late June. Health officials in both states are continuing to investigate, in cooperation with the Food and Drug Administration (FDA) and the Centers for Disease Control and Prevention (CDC). 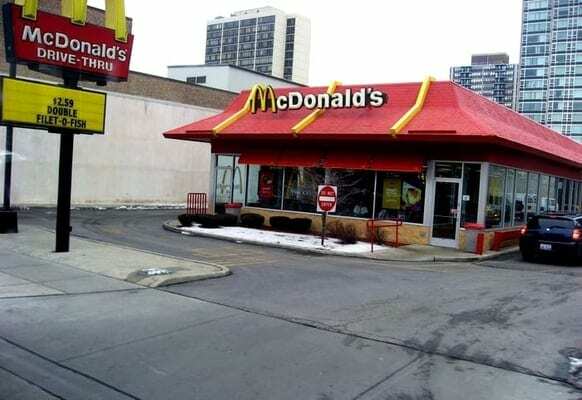 McDonald’s has voluntarily stopped serving salads in the areas affected by the cyclospora-related illnesses. They have indicated they are searching for the cause of the contamination as well as for a new lettuce supplier. Approximately 3,000 McDonald’s restaurants and distribution centers in the Midwest have removed the contaminated salad blend. State health officials, the FDA, and the CDC are advising consumers not to eat any of the potentially contaminated salads they purchased from McDonald’s in Illinois or Iowa. Anyone who may have taken the salads home to eat should dispose of them properly. Cyclospora infects the small intestine (bowel) and usually causes watery diarrhea, with frequent, sometimes explosive, bowel movements. Other common symptoms include loss of appetite, weight loss, stomach cramps/pain, bloating, increased gas, nausea, and fatigue. People may also experience vomiting, body aches, headache, low-grade fever, and other flu-like symptoms.